Have you ever wanted to live on the other planet? This crash was not accident and you were meant to be there! Are you ready to survive the alien planet? You ship is broken and you have to come up with solution. Can you do everything right? 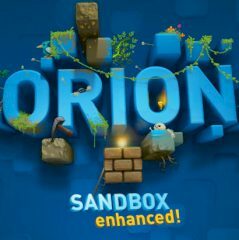 Games Similar Orion Sandbox Enhanced!